Please drink boiled one bag one time about 10 minutes in water of 400 ~ 600cc. 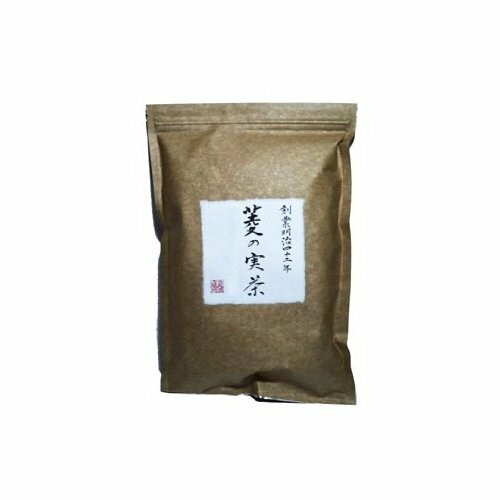 If you have any questions about this product by Akao Chinese medicine health tea, contact us by completing and submitting the form below. If you are looking for a specif part number, please include it with your message.